What’s black and white and fun all over? Why, chess is those things! 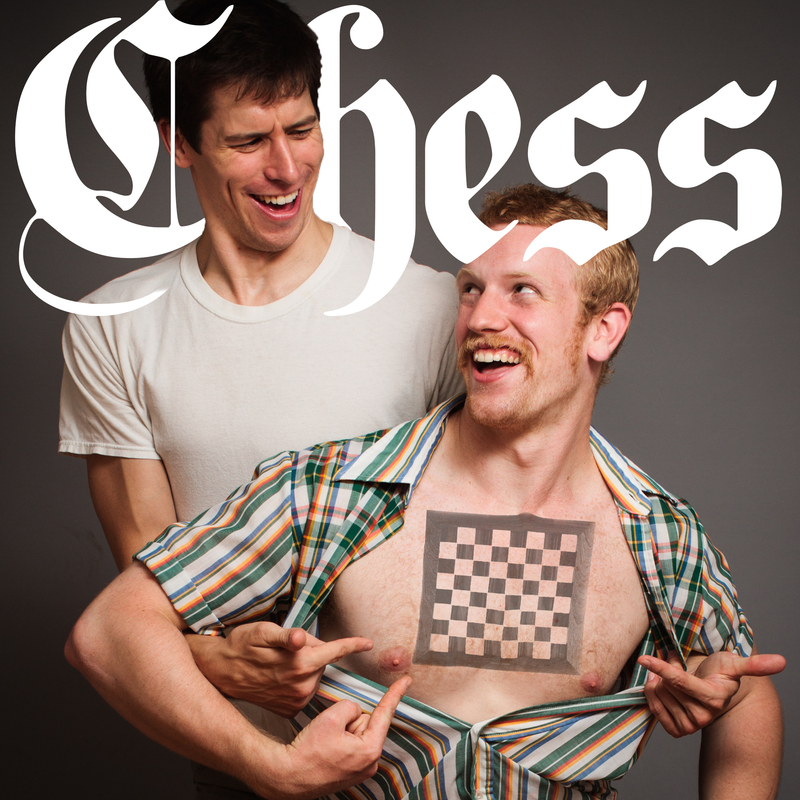 Join Tay and K as they dissect the Soviet Past time by uprooting the hidden mysteries of Chess! Posted in PodcastsTagged games of skill chess checkerboard pattern king pawn rook queen knight bishop bobby fischer manboy deep blue gary kasparov USSR feralBookmark the permalink.